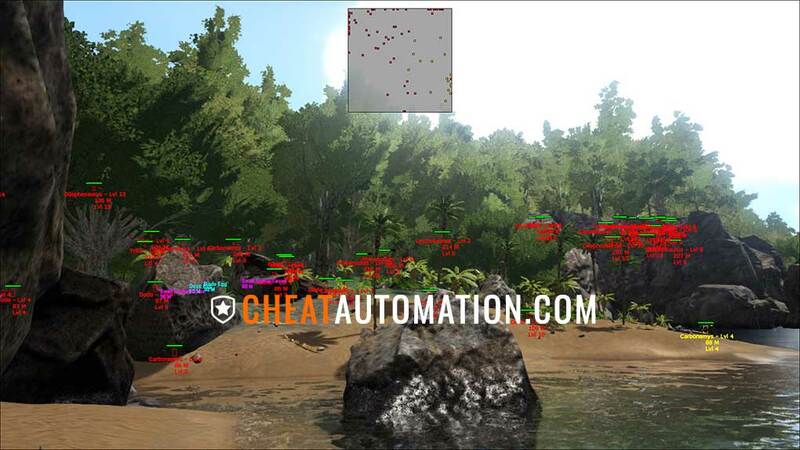 Get the ultimate edge with CheatAutomation’s ARK Hack Join us and get Instant Access to our software after purchasing. 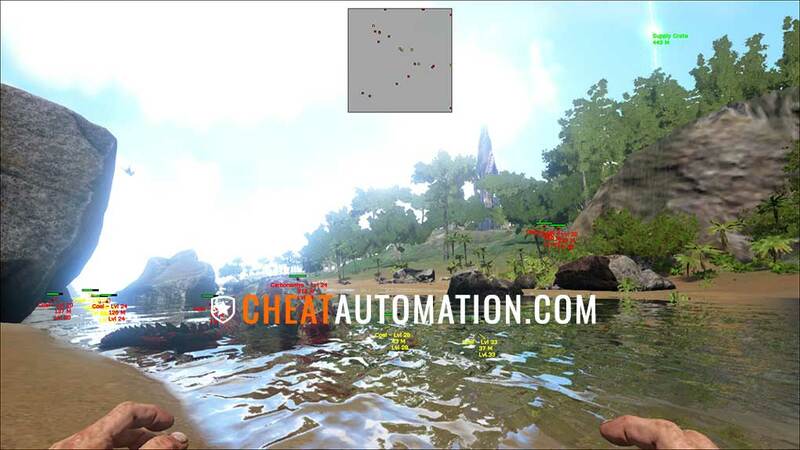 Rule the Island with our ARK hack including a deadly bone aimbot, full esp, radar, and our powerful no spread and no recoil features. 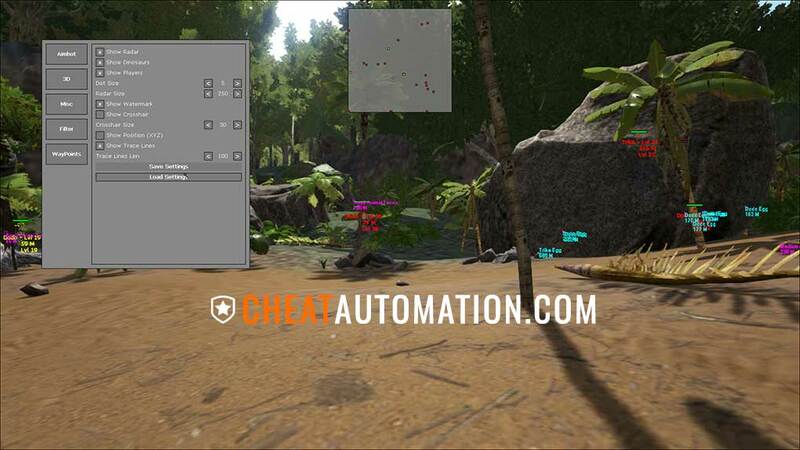 Become the king of the jungle with CheatAutomation’s ARK Cheat. 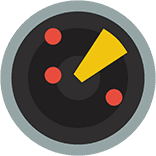 Track every dinosaur and player with our ESP to hunt them down or avoid them. 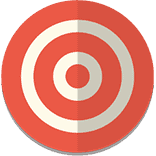 Find items you need faster with object and drop ESP. Lock on to players and dinos alike with our precision bone aimbot, and take them down fast with no-recoil and no-spread. 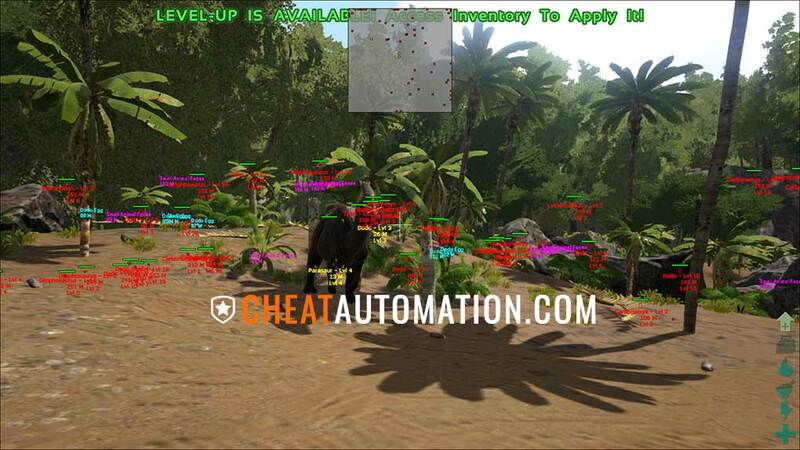 Our cheat lets you find the exact dinos you need, with dino filtering by name, type, level and more. Hunt down elusive alphas, or tame only the highest levels. 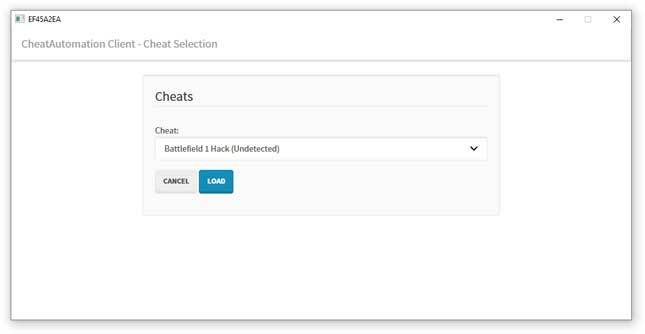 Whether you’re a solo player or play with friends or a tribe, you’ll benefit massively from our cheat. See the locations of all nearby dinosaurs, whether you want to hunt them, tame, or avoid them. Use filters like levels and types to find dinos to tame, or alpha dinos to kill. Player ESP will let you similarly hunt or avoid players, especially those on a t-rex or other powerful dinosaur. This feature can be extremely valuable, and you won’t be able to play without it once you’re using it. 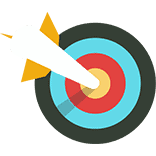 Keep track of the exact location of your bases or supply caches by placing waypoints you can see from anywhere on the map. Mark points of interest, or enemy bases so you can always find your way to them easily. Even mark your dead body if you die, so you can find your way back to your gear or tamed dinos with ease. Be the MVP of your tribe with our ARK cheat. 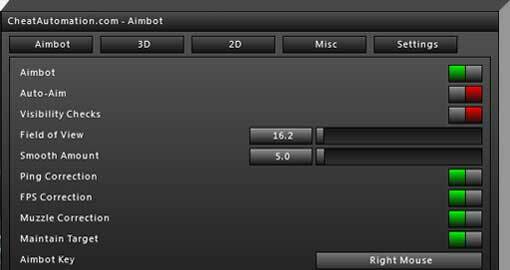 Our aimbot can lock on to other players for both melee combat and with guns. 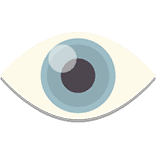 Lock on to specific bones, making strafing around your opponent an easy way to avoid hits, or take perfect headshots with a gun. Our Aimbot can avoid locking on to tribemates, to ensure you don’t accidentally hit your team-mates. Our player ESP will show you exactly where your enemies are, letting you track a fast player on a raptor or flying dino, or finding that sniper hanging back with a rifle. It's time to play with the big boys. Join us now! Download immediately after purchasing! 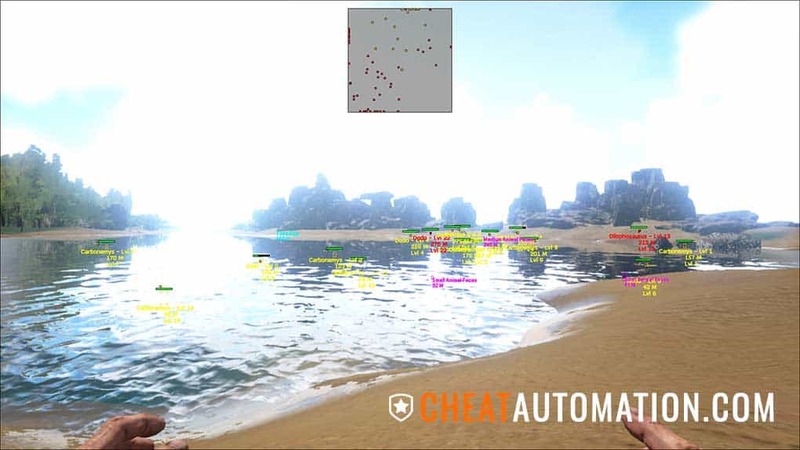 Download our beastly hack for ARK: Survival Evolved Now! Solid hack all around … the hack simply works wonderful. The aimbot is solid … The ESP is great as well. I personally rate this hack VERY GOOD. I like menu and all functions. And I was pleasantly surprised by colors for ESP, a good choice. I just wanted to thank you, this looks amazing, keep up the hard work!